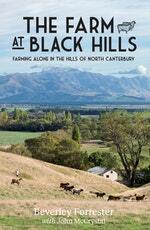 An engaging woman-against-the-odds story about an entrepreneurial South Island sheep farmer. When occupational therapist Beverley Forrester’s husband died suddenly she was left to run a farm she had barely worked. She set to, and learnt to farm it. She got serious about her wool and set up shop in the UK. She started exhibiting at trade fairs in England and exporting to Japan and Brazil and visited woollen mills in China. She joined the mission to save wool. 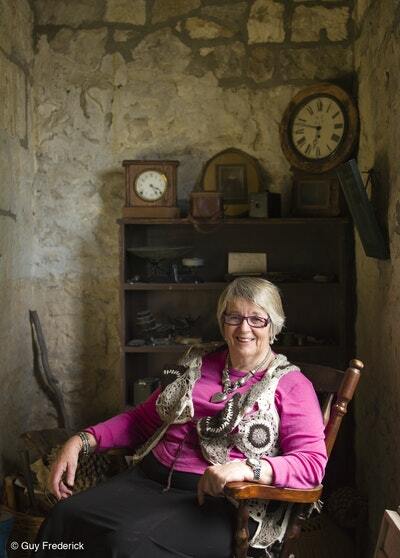 At Black Hills, she restored the farm’s historic limestone buildings. She is on the committee of the Canterbury A&P show and is an international sheep and wool judge. She also has her own fashion label and in 2013 she debuted at Fashion Week! Resilient, big-hearted, entrepreneurial and determined, Beverley Forrester is a treasure and this is her engaging story. It’s also the story of North Canterbury’s beautiful Hurunui district, and the pioneers who built it. 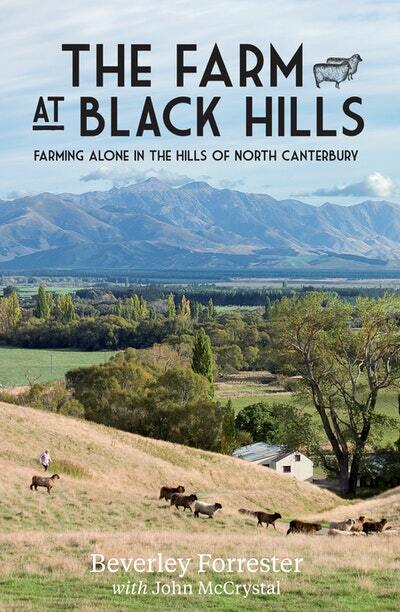 Love The Farm At Black Hills? Subscribe to Read More to find out about similar books.